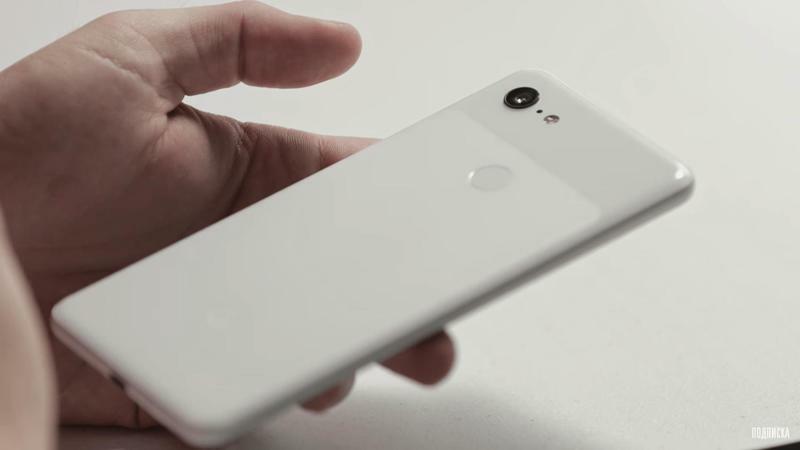 Another day, another Pixel phone leak. 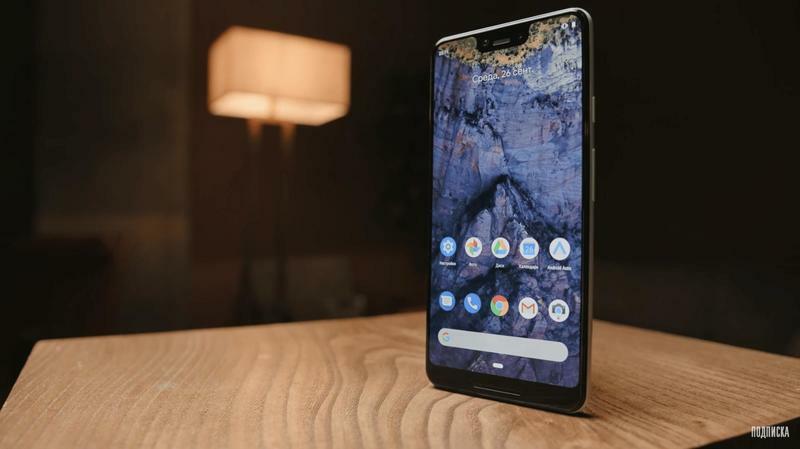 Google hasn’t stopped its soon-to-be-announced flagship duo from making appearances online prior to the official unveiling. 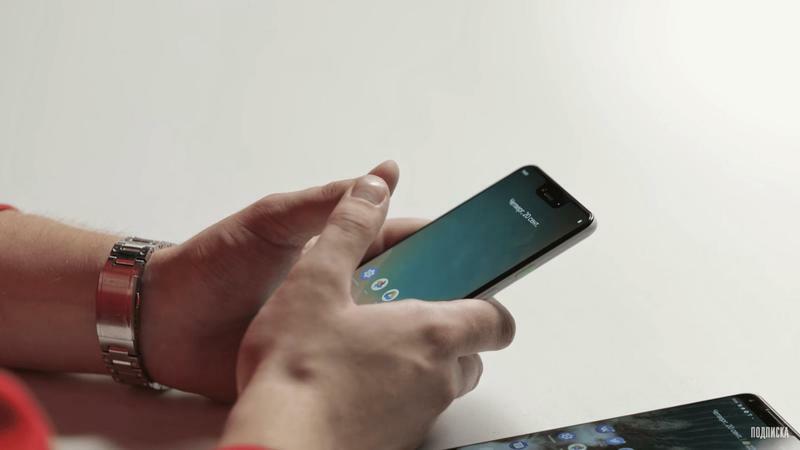 Rozetked, which participated in previous leaks, went ahead and posted its experience with the Pixel 3 XL. Is there anything new? Not really, but this leak acts as more proof of what’s about to launch. 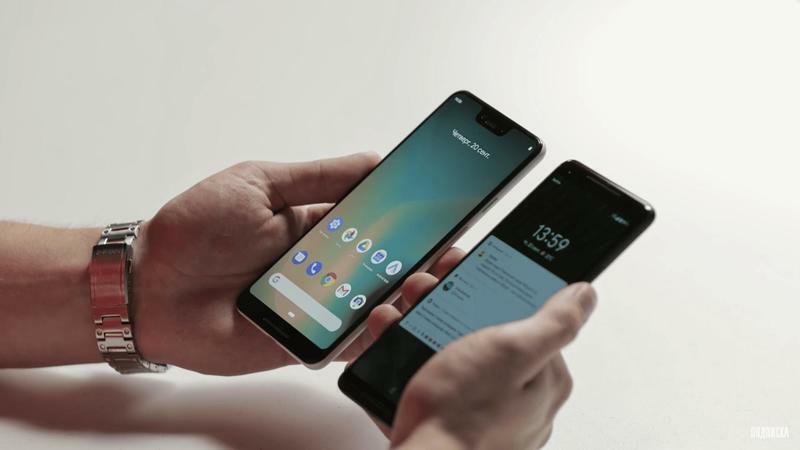 Between the article and corresponding hands-on video, we see the Pixel 3 XL in all its glory. 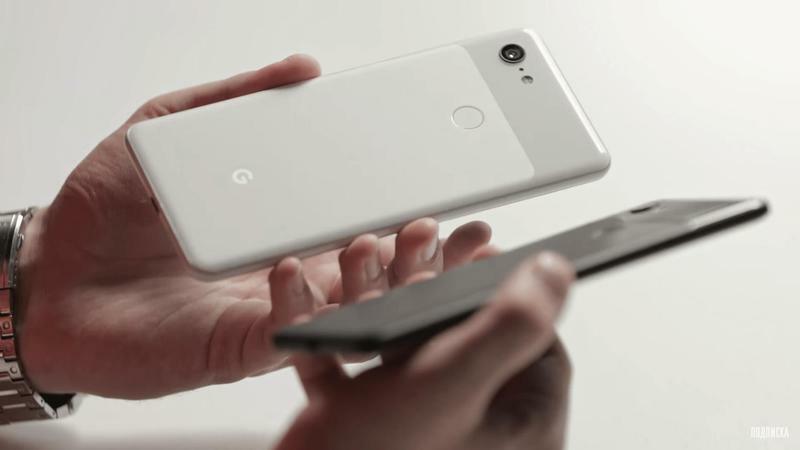 It’s yet another look at how Google plans on taking on Apple, Samsung, and everyone else in the year ahead. 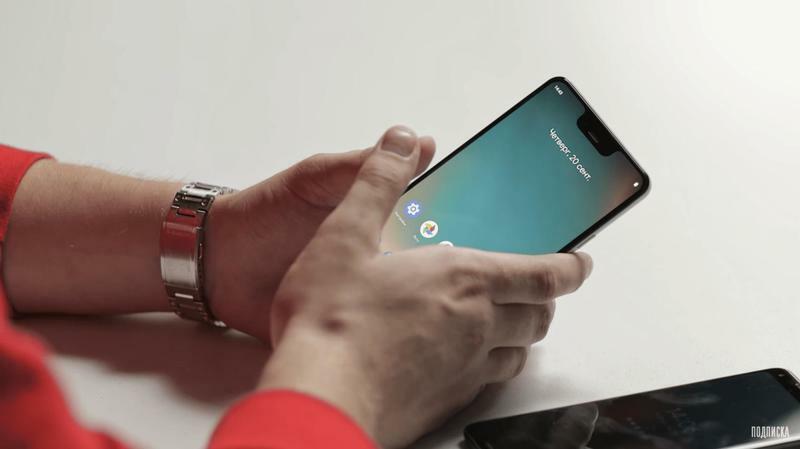 The Pixel 3 XL will take on a fresh identity that keeps up with mobile industry trends. 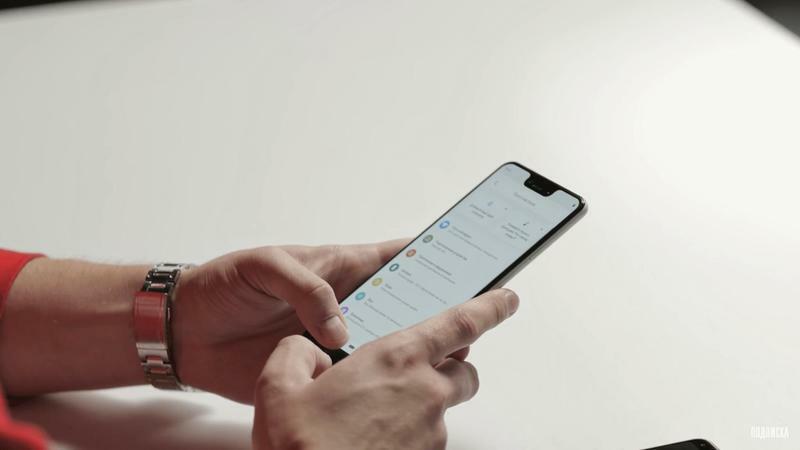 The top-of-the-line model has an edge-to-edge screen as well as a notch to store cameras and sensors. There could be facial recognition or at least enhanced selfies taking advantage of the dual-camera setup. But the backside has just one camera based on Google’s incredible algorithm. Google wants to lead in photography and videography. 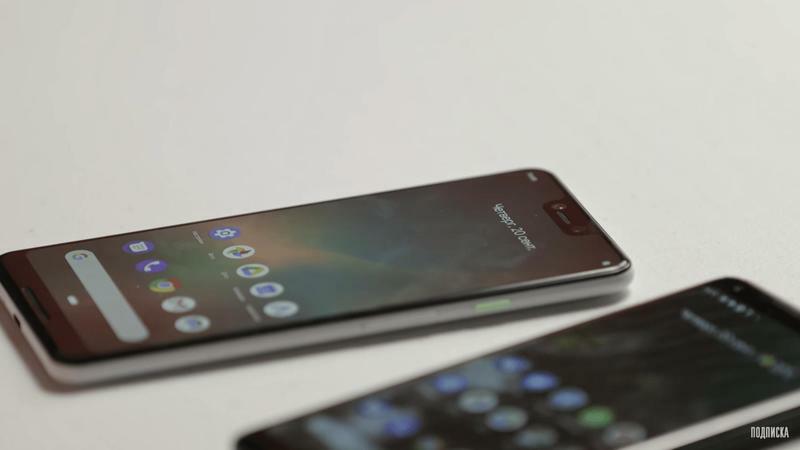 It looks a lot like last year’s Pixel 2 models from behind, but the Pixel 3 XL might’ve switched from mostly metal to mostly glass. 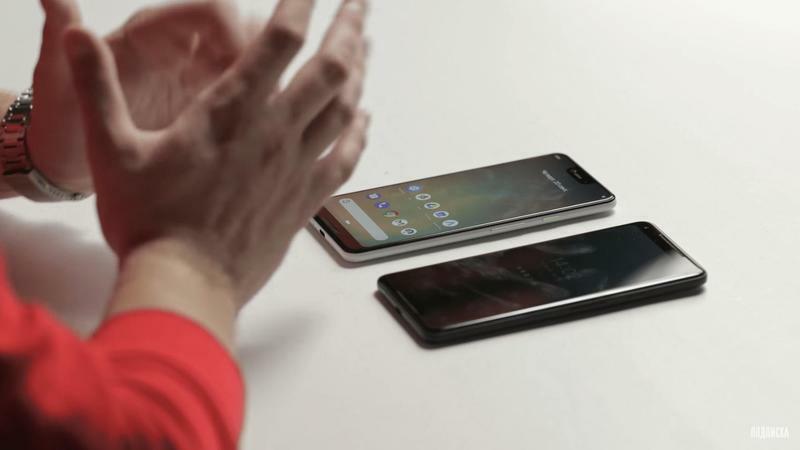 That would be a transition necessary to allow wireless charging support. Rozetked suggests it could be a plastic, not glass, exterior. 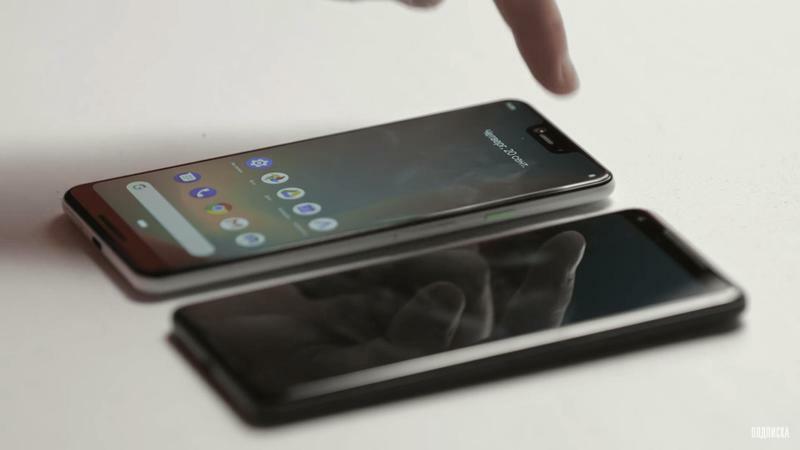 Even without leaks, we know the Pixel 3 and the Pixel 3 XL are set to feature high-end specifications. 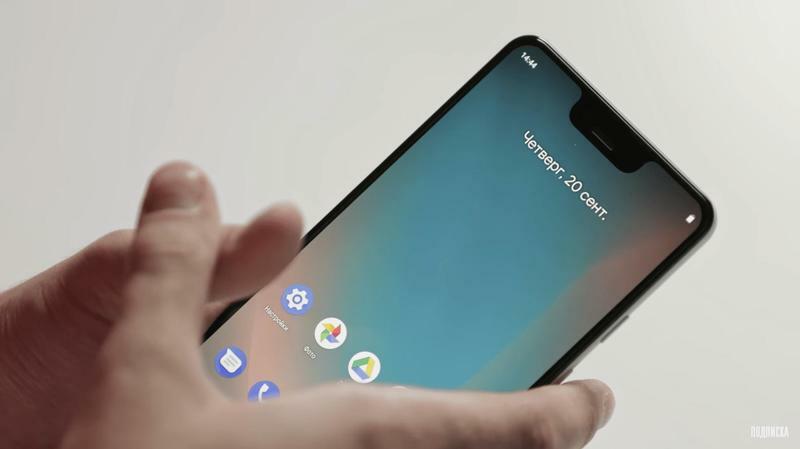 The Pixel 3 should have a 6.2-inch Quad HD+ (2960×1440) OLED display, Qualcomm’s Snapdragon 845, 4GB of memory, up to 128GB of storage, a 12.2MP rear camera, two 8MP front cameras, and Android 9.0 Pie. No surprises there, honestly. 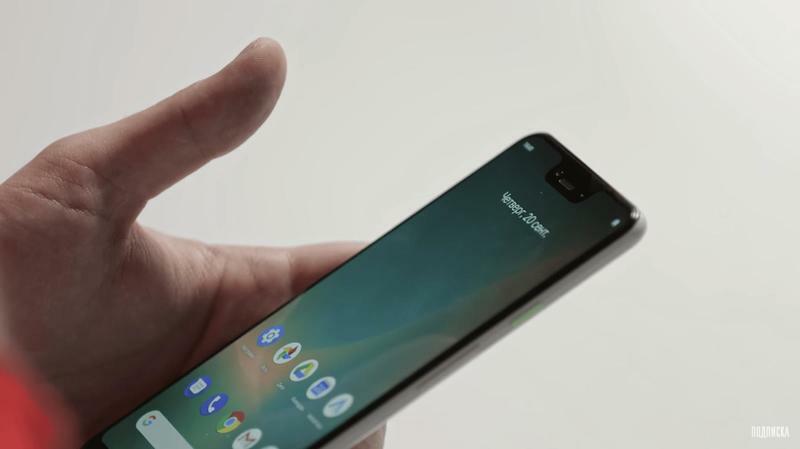 Rozetked wasn’t able to say too much from a specs standpoint, and that’s because Google needs to lay that out for us. But the media outlet emphasized a smooth, fast experience for Android. 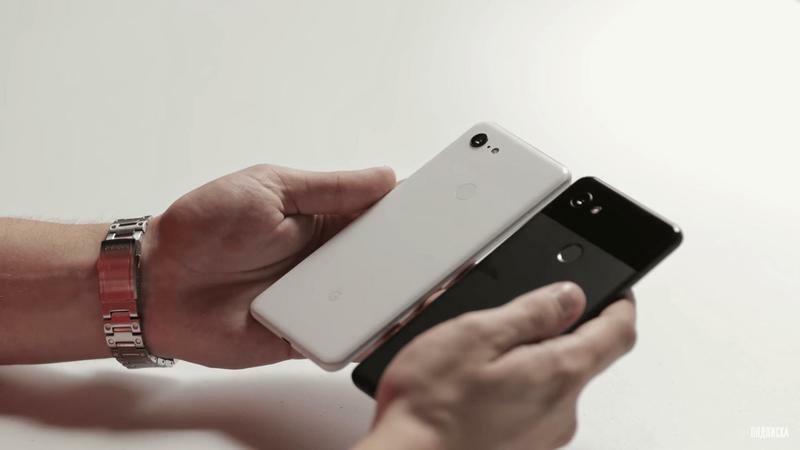 Google confirmed it’ll introduce the Pixel 3 on Tuesday, October 9. The global debut will also incorporate additional products. In New York City, the Mountain View-based company should be expected to announce the Pixelbook 2, Pixel Slate, and Home Hub. Whatever Google sets forth, TechnoBuffalo will be there with live coverage. Stay tuned for more information.